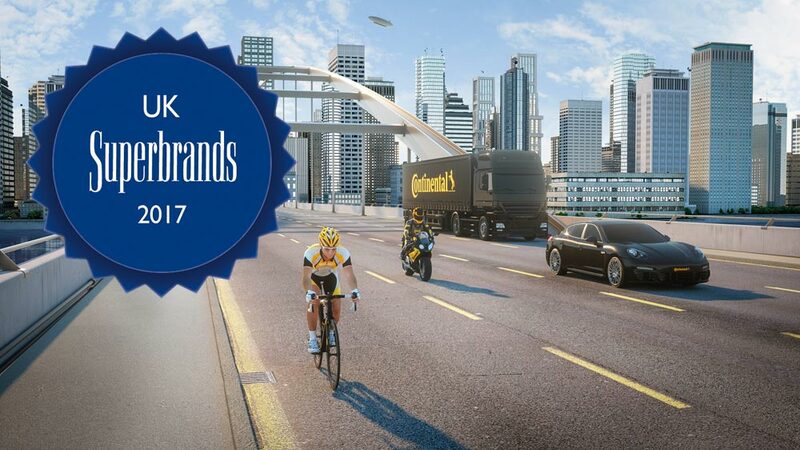 Continental Tyres has been awarded Consumer Superbrands status for 2017. This follows the release of the latest results of the long-running annual survey, which has been identifying the UK’s leading brands since 1995. The process, managed by The Centre for Brand Analysis (TCBA), questioned 2,500 British adults who assessed just over 1,500 brands. Consumers judged the brands on three key criteria: quality, reliability and distinction. Stephen Cheliotis, Chief Executive of TCBA and Chairman of the Consumer Superbrands Council said, “In uncertain times people turn to brands they trust, brands they can be reassured will deliver on any promises made. This perceived reliability, coupled with quality and distinction, are the factors the public considered when voting on which brands they deem Superbrands. Outperforming so many other contenders and achieving this status is affirmation of a brand’s credentials and testament to the positive reputation it enjoys among a comprehensive group of British consumers across all regions, ages and social groups”. Separately, British Airways has also topped today’s 2017 Business Superbrands listing.